Summer is finally getting underway in Europe! 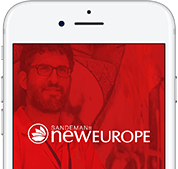 If you’re planning your next adventure, here are some helpful tips on top European locations that can even the tightest of budgets can stretch to. 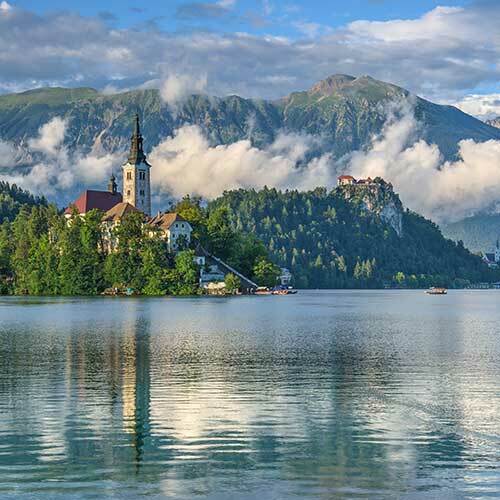 For those who want to get out and experience the outdoors in a picturesque location without blowing the bank, look no further than Lake Bled in Slovenia. This incredible site somehow still slides under the radar of most tourists, and features numerous hikes with views of the church, which is set on an island in the middle of the lake. A lot of great spots here are within reach on foot, so keep your wallet in your bag and get hiking! For those who prefer to cycle, you can hire a bike for just €5 and cruise around lake’s edges. An easy shuttle ride away is the Vintgar Gorge, an incredible canyon cut through the hills by water flowing from the Julian Alps. With only €4 entry, there’s no reason not to go and marvel at the view and follow a few of the trails. 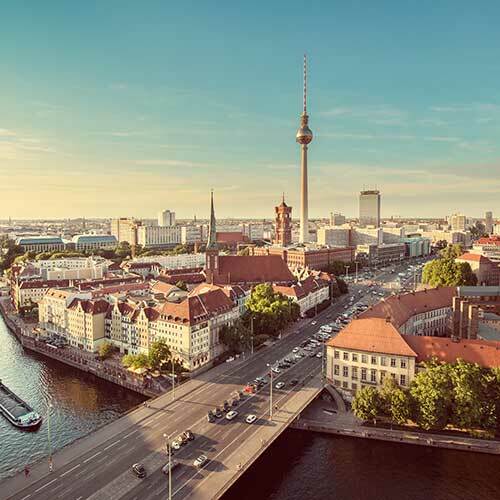 One of the great things about Berlin is that it has more green space than almost any other large city in Europe – that means a tonne of beautiful parks! So if you’re visiting in the warmer months, you can easily while away the hours with a picnic and get down to some people watching. You’re also allowed to drink in public parks (and the beer is notoriously cheap), so you don’t have to spend all your money at bars and restaurants. Street food is very popular here too, and you won’t struggle to find a tasty bratwurst or currywurst for €3. 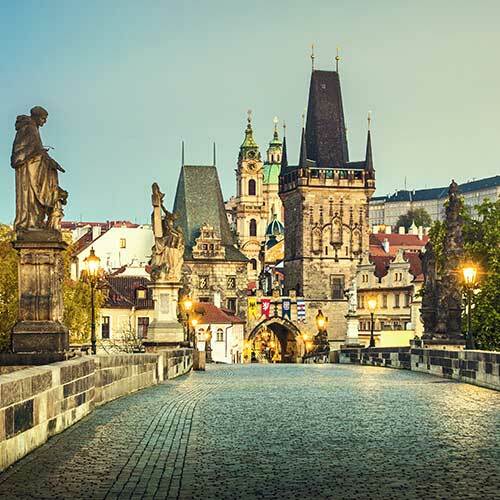 A lot of the main attractions are central and close together, so try out a walking tour and you won’t have to spend too much on public transport. 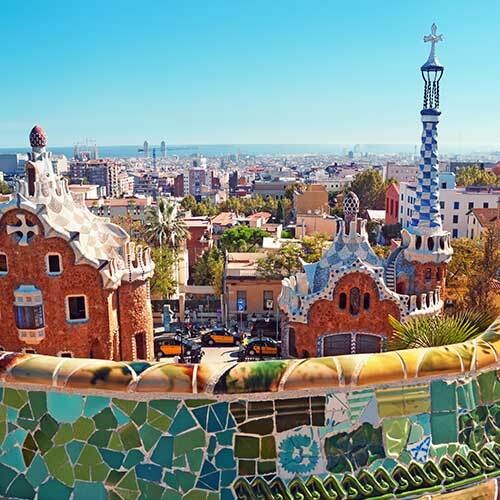 While not usually known for being a low-cost travel destination, flights to Barcelona can be very affordable if booked at the right time – and once there, it’s easy enough to keep your costs down with a few simple insider tips. The sunny city has plenty of free activities, including walking tours; so get your bearings from someone in the know, and only pay whatever you think the tour was worth at the end. Make good use of the public transport, which is very reasonably priced if you avoid buying single-use tickets. If you’re going to be staying a few days, you can pick up a T10 ticket which gives you 10 journeys for just €9.95, including the buses, metro, trams and trains. Why not enjoy an expense-free afternoon at one of the numerous sandy beaches? One of the most popular would be the thriving Platja Barcelona, but be prepared for a crowd. One of the most popular things to do in Lisbon is to hop on the iconic yellow trams, marvel at the architecture, and sample some of the delicious local foods – none of which is going to empty your wallet. 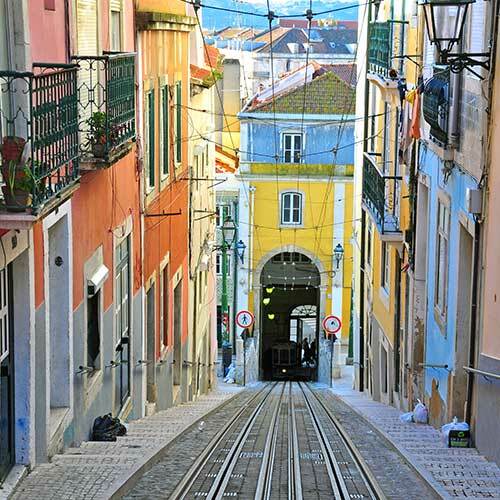 Expect to pay around €1.50 to get you onto one of the cute trams, and spend the days wandering the streets – find your way up to the castle and marvel at the incredible view over Baixa’s orange rooftops, with the bridge in the background. One of the things that makes Lisbon such a popular place is how visually appealing walking around can be. Make sure you look down to see the intricate patterns of the typical Portuguese cobblestoned pavements – they’re a marvel to look at! Meals are very well priced in Lisbon, and you can grab a tasty Pastel de Nata (small custard pie) for about €1; you can find these popular little pies everywhere, but if you get the chance try the original factory in Belém! They’re too good to miss. This beautiful city can be explored easily on a budget; the meals and drinks here are exceptionally well-priced! Krcma is a local spot in the Old Town, serving authentic Czech dishes for around €7 (and you won’t be disappointed with portion size). You can also make the most of the many street markets, with various foods, knick-knacks and souvenirs on offer. Havel market is exclusively for produce, or for a broader range have a wander around the Prague market. Here you can pick up regional homemade products even cheaper than you would find in the local cafes and restaurant, with an awesome atmosphere to go with it. 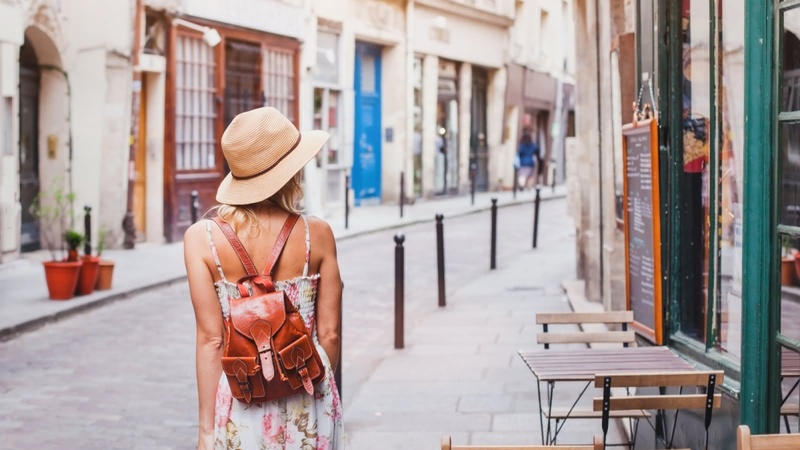 Experience all 5 of these destinations with Busabout’s European Hop-on Hop-off network, designed for the independent traveller.